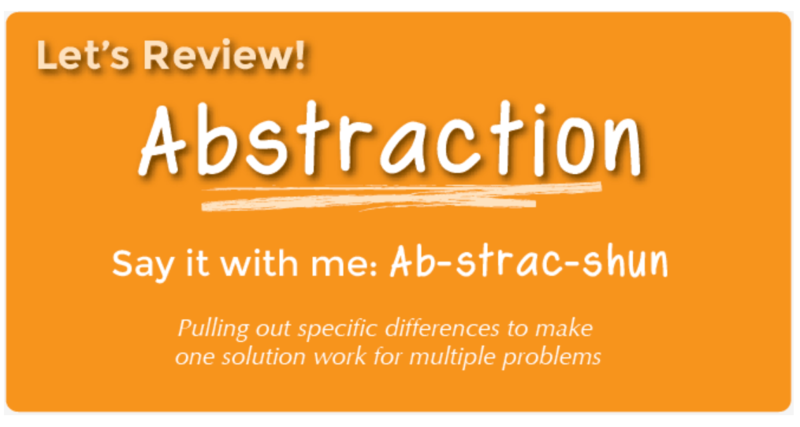 Description: Students analyze stories for differences, which can then be “abstracted” away. The abstracted stories then become templates for fun and crazy new ones. Technology TEK: (1)Creativity and innovation (A) create original products using a variety of resources; (2) Communication and collaboration (A) draft, edit, and publish products in different media individually and collaboratively; (3) (D) Acquire information appropriate to specific tasks.